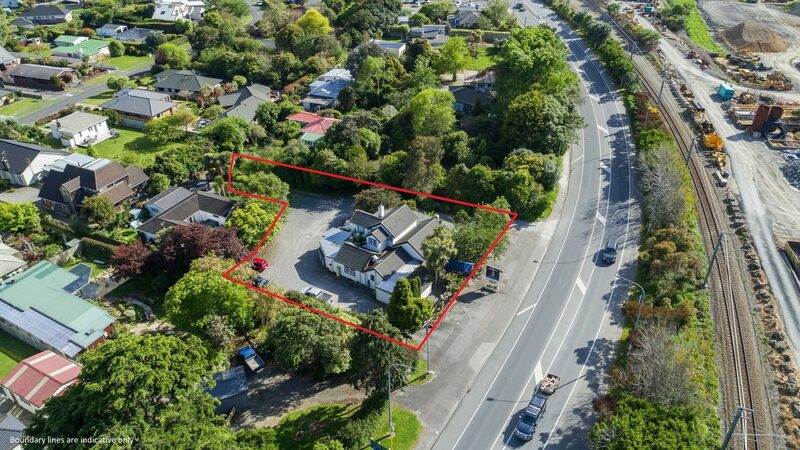 Located on the Main Road through Waikanae, this well-appointed iconic property housing the Maison 8 restaurant in Waikanae (some may still remember it as Country Life) has finally been put up for sale on the open market. The Tenant has just renewed their lease for a further 5 years and increased their rights of renewal. By far the best use of the property is as a restaurant, however, as it was originally built as a large stately home, this two storey property could perhaps one day be returned to its original use, with further development undertaken on the balance of the section.